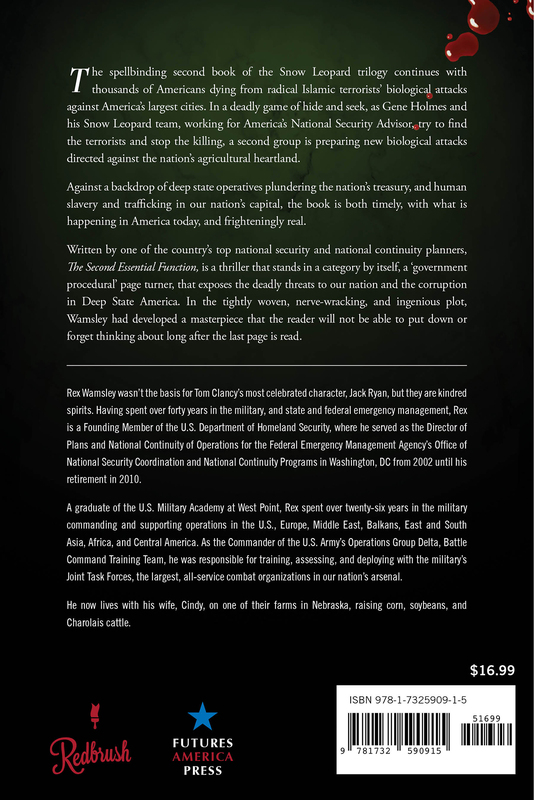 The spellbinding second book of the Snow Leopard trilogy continues with thousands of Americans dying from radical Islamic terrorists’ biological attacks against America’s largest cities. In a deadly game of hide and seek, as Gene Holmes and his Snow Leopard team, working for America’s National Security Advisor, try to find the terrorists and stop the killing, a second group is preparing new biological attacks directed against the nation’s agricultural heartland. Against a backdrop of deep state operatives plundering the nation’s treasury, and human slavery and trafficking in our nation’s capital, the book is both timely, with what is happening in America today, and frighteningly real. 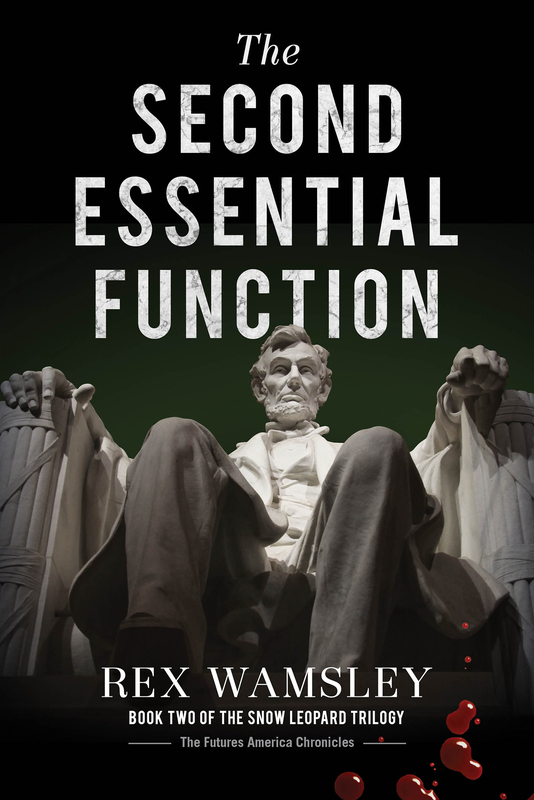 Written by one of the country’s top national security and national continuity planners, The Second Essential Function, is a thriller that stands in a category by itself, a ‘government procedural’ page turner, that exposes the deadly threats to our nation and the corruption in Deep State America. In the tightly woven, nerve-wracking, and ingenious plot, Wamsley had developed a masterpiece that the reader will not be able to put down or forget thinking about long after the last page is read.